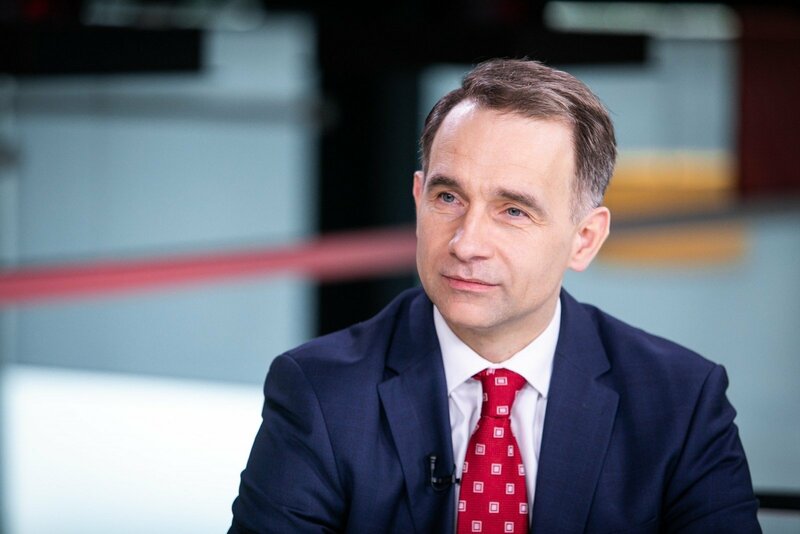 Minister of Transport and Communications links complaints levied against himself to his dismissal of Arvydas Vaitkus from the Klaipėda State Seaport Directorate. "I faced no complaints until now that the Vaitkus situation emerged. 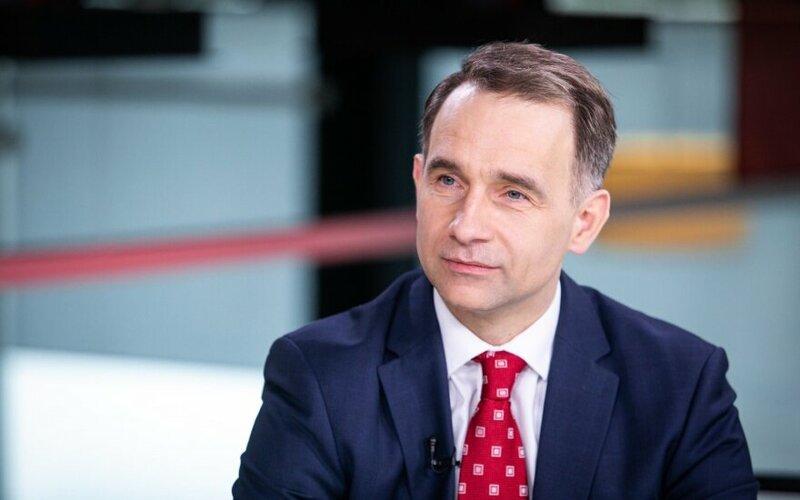 Gradually complaints are starting to emerge, thus I understand well that the main issue is the dismissal of Mr. Vaitkus," Rokas Masiulis said in an interview with Delfi TV. According to him, the situation regarding A. Vaitkus developed over a number of months. "Prior to the elections, I spoke with Mr. Vaitkus that it is not suitable to participate in the elections alongside companies that are being overseen. How can you go back afterward and continue when you are a political friend with them, a political partner, when they backed the party you ran with in the elections? [...] These are ethical standards," R. Masiulis said. The minister stated that even before the dismissal, he discussed with the prime minister how "a bad situation is developing." "I spoke with Mr. Vaitkus on this question and said, "Arvydas, you certainly can run in the elections, that's normal, but with those you oversee? It would be akin to me running alongside road construction companies. How can the people trust me then that I oversee them correctly? This cannot be," R. Masiulis said. The minister further detailed on what issues he saw with A. Vaitkus' continued leadership of the port. "Mr. Vaitkus could be on [the Klaipėda city] council, there's no issue with it. The problem is that his electoral roll includes company leaders and he is supposed to provide unbiased oversight of those companies. Another, indirect matter is that the leaders of those companies backed the party and the party backed Mr. Vaitkus in the elections. This is an indirect financial link. Furthermore, one of those companies' leaders said in an interview that they provided those funds for Mr. Vaitkus' campaign," R. Masiulis spoke. According to him, the port is a company of import to national security. "It is one of the most important companies in our country – the clearest standards of morals, ethics and accountability are a must here. There could be no alternative," R. Masiulis said. The minister stated that he presented his explanations to the prime minister and promises to present answers to the "Farmers" if they call upon him. In regard to criticism levied at him, the minister took a philosophical stance. "Tensions could be felt before the decisions, I heard and saw the party leader's statements that everything is fine regarding Mr. Vaitkus. Of course, this is a sort of political pressure. I understand him well, I am no political newcomer. But what can you do, such is life that you must decide whether you choose to serve the country. If I see that such action is necessary, I must do it. What else can you do? I'll face reproach, I already am, but that's fine, it's a part of the job," R. Masiulis said. He would not discuss the scenario if S. Skvernelis became president. "My job currently is what it is, I do not have much work related to the president. Ministers do not do much work with the president. We work with the head of cabinet," the minister stated, refusing to discuss what will follow the elections. "I would say we should wait for those elections. I am not thinking all that deeply on the matter, I have my job. As long as I am needed, I will work and if another prime minister arrives and says that Masiulis is no longer needed, what can you do – such is life. There's no one that's irreplaceable, only those that haven't been replaced," R. Masiulis philosophised. He stated he is currently not considering alternative career paths. Delfi reminds that A. Vaitkus has appealed to the courts over his dismissal. "Farmer" leader Ramūnas Karbauskis has described A. Vaitkus as the best head of Klaipėda port in the port's history. What should be highlighted after this sleepless night for politicians? Investing in Udovicki – dangerous for national security but support for the “Peasants” election?